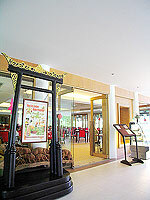 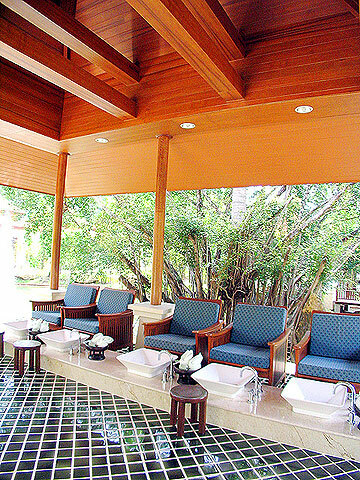 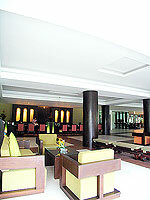 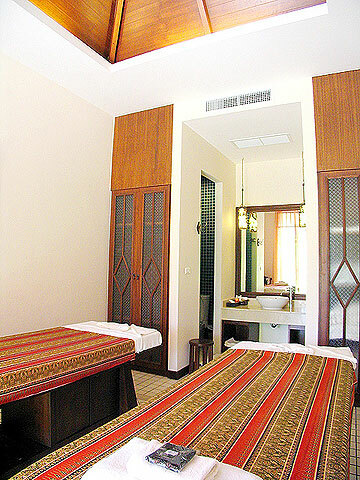 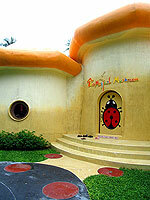 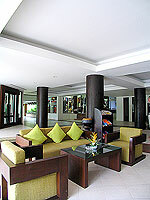 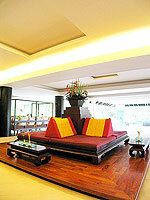 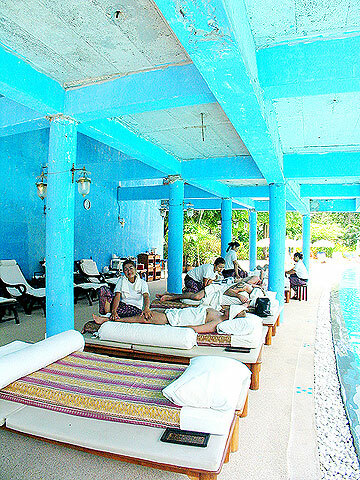 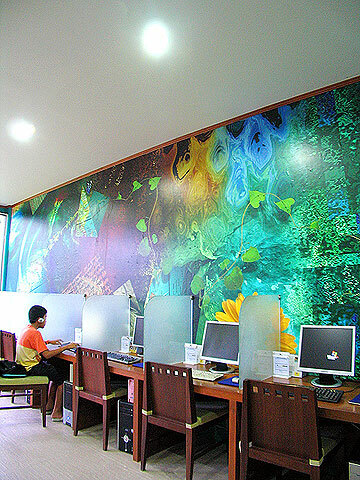 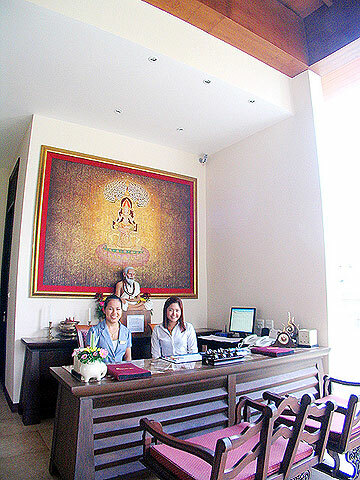 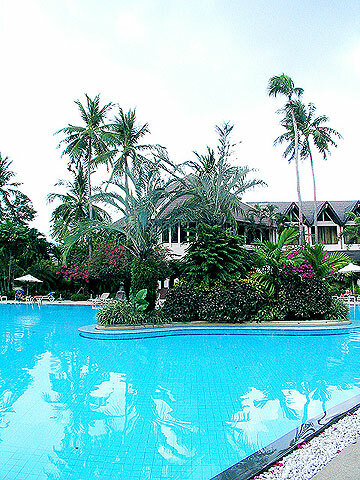 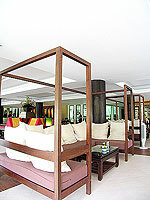 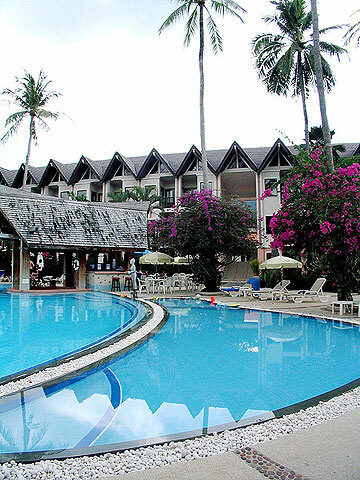 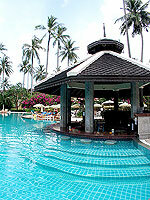 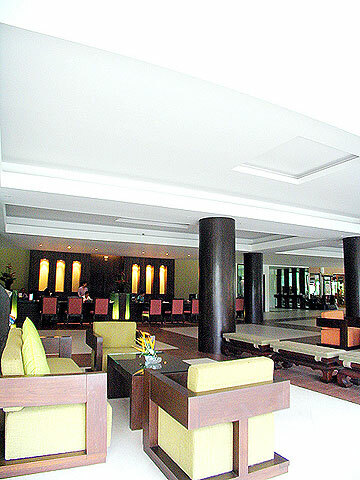 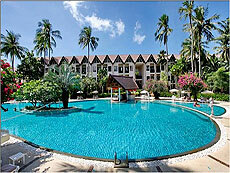 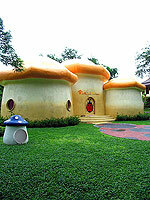 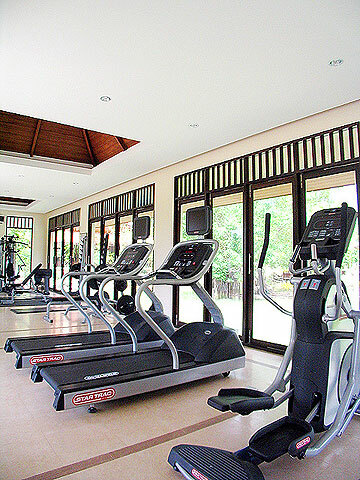 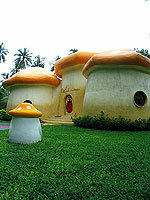 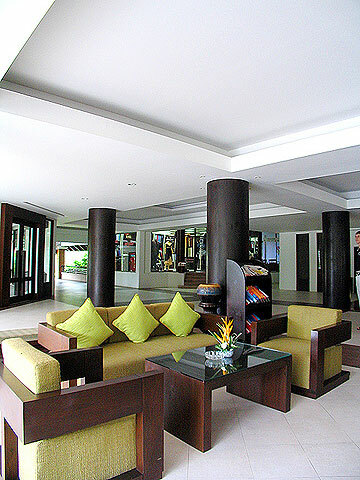 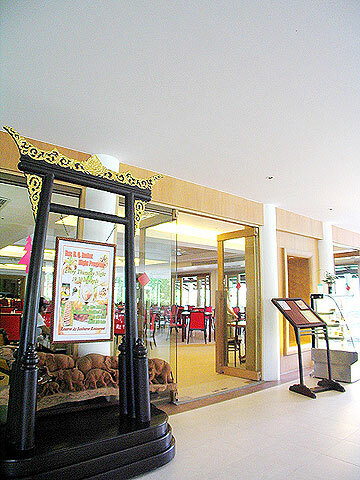 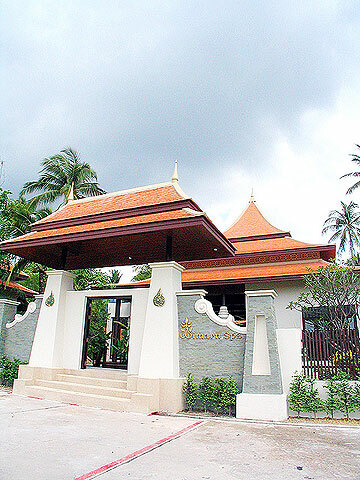 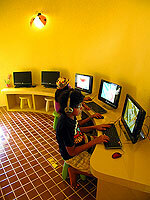 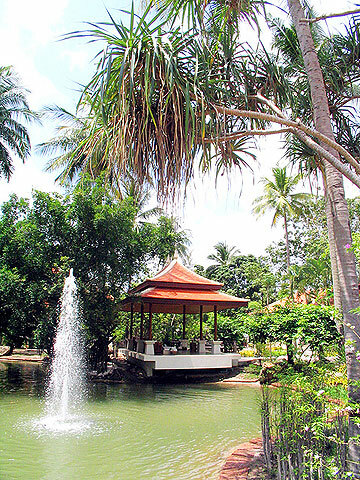 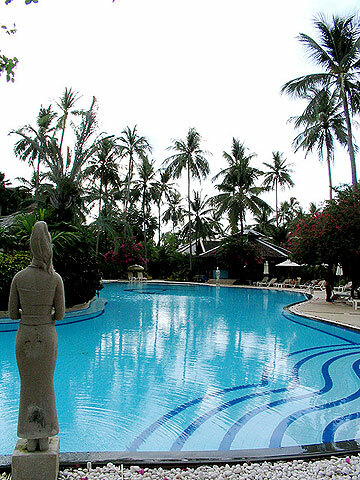 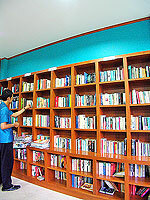 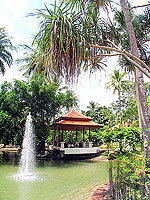 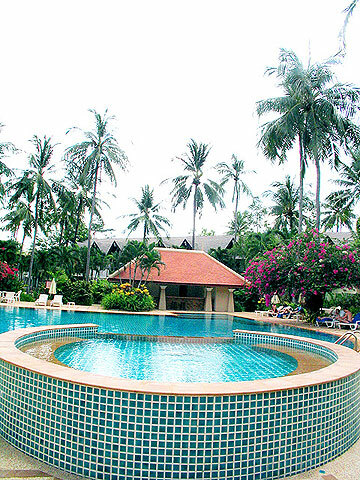 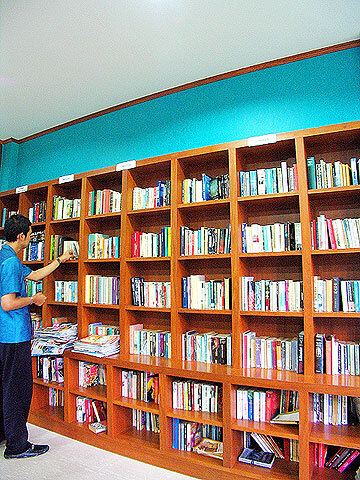 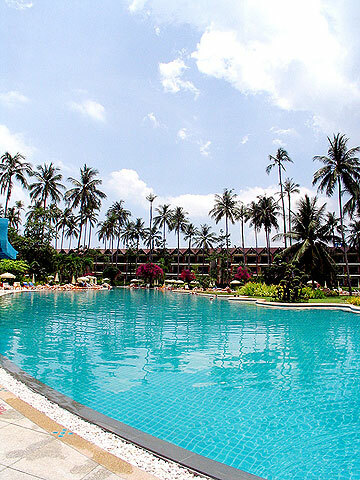 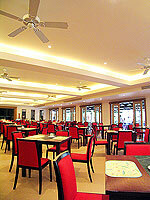 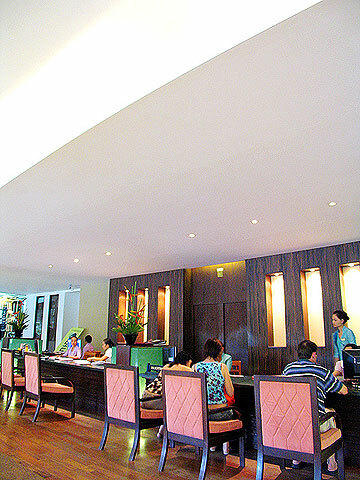 A family and group friendly resort, located in the southern part of Patong Beach. 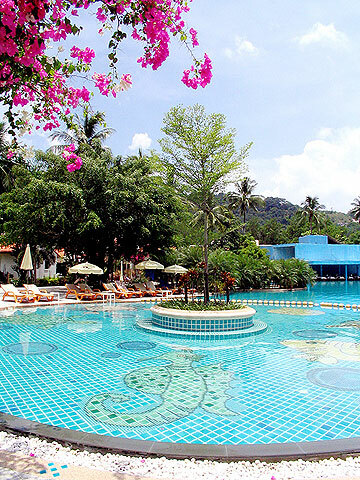 The one of the largest grounds resort of Patong area offers beautiful tropical garden, comfortable hotel facilities, and an excellent location within walking distance to the beach, restaurants, and shops. 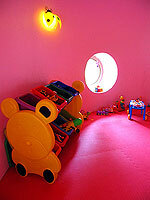 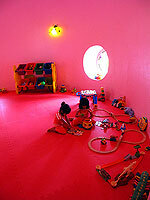 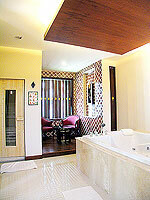 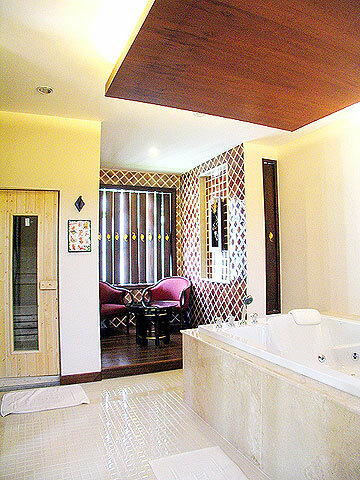 Swimming Pool : 3 outdoor swimming pools, shallow area for children and Jacuzzi. 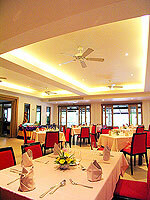 Restaurant : 2 restaurants, lounge bar, and pool bar. 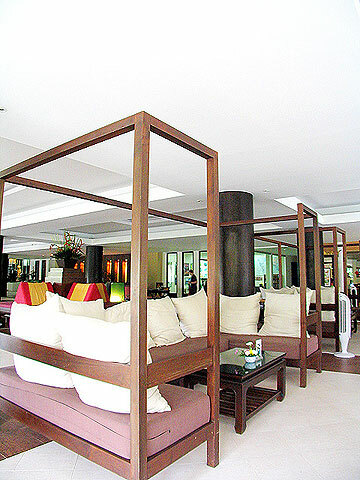 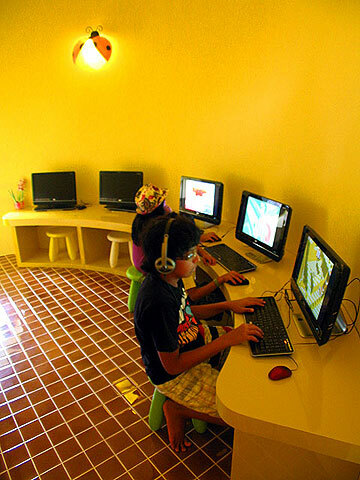 * A child/children 11 years or under sharing a room with adults without putting extra bed will be charged only breakfast fee of THB 375++ /child. 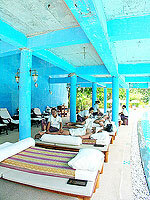 * Late check out will be charge 100% on peak season period.